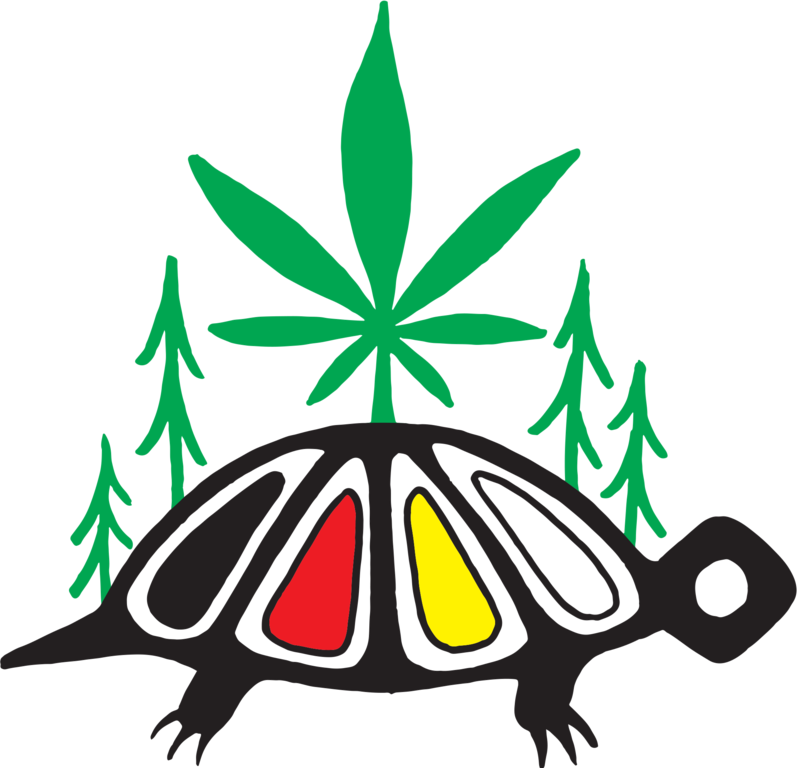 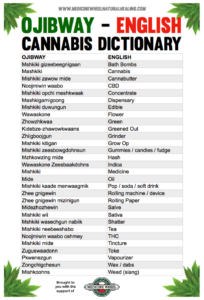 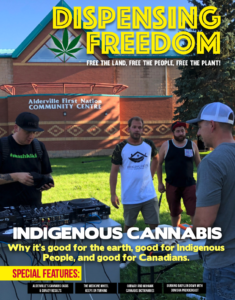 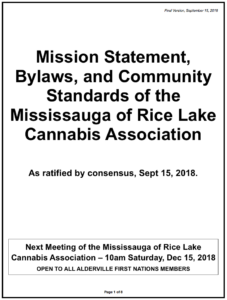 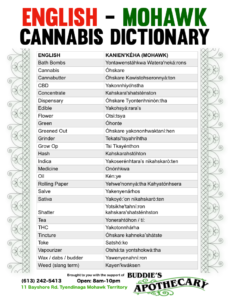 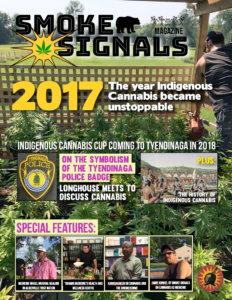 Bay Mills Indian Community (BMIC) has officially legalized recreational cannabis in its community, making it the first of 12 federally recognized tribes in the state of Michigan to do so. 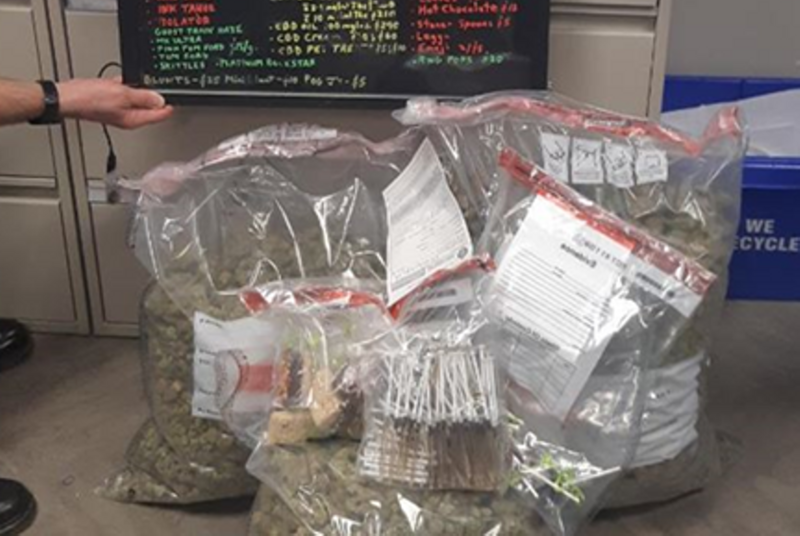 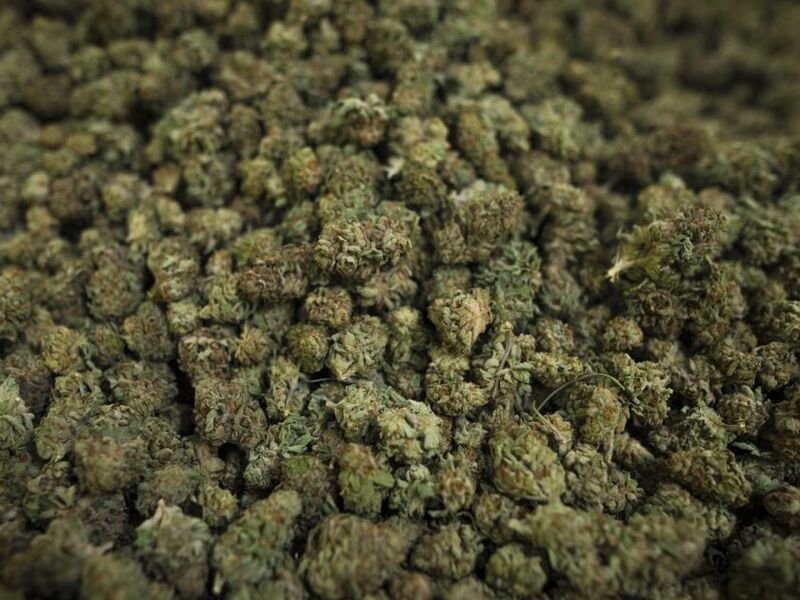 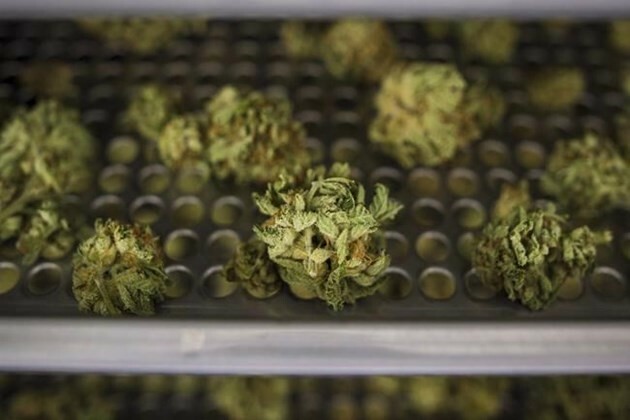 Sarnia police arrested four people and seized more than $121,000 worth of cannabis, edibles and cash from the Pot of Gold Medicals and Edibles store south of Sarnia, in the Aamjiwnaang First Nation. 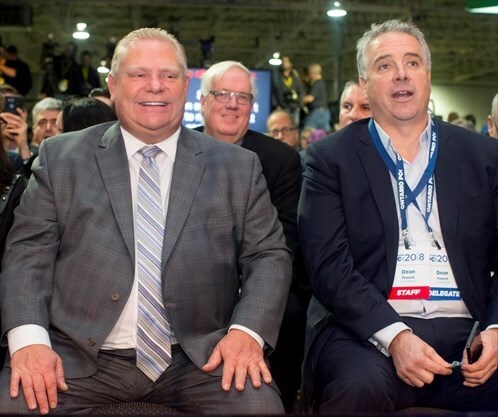 Premier Doug Ford's chief of staff ordered senior political aides to direct police to raid outlaw cannabis stores the day marijuana became legal and to show "people in handcuffs," the Toronto Star has learned. 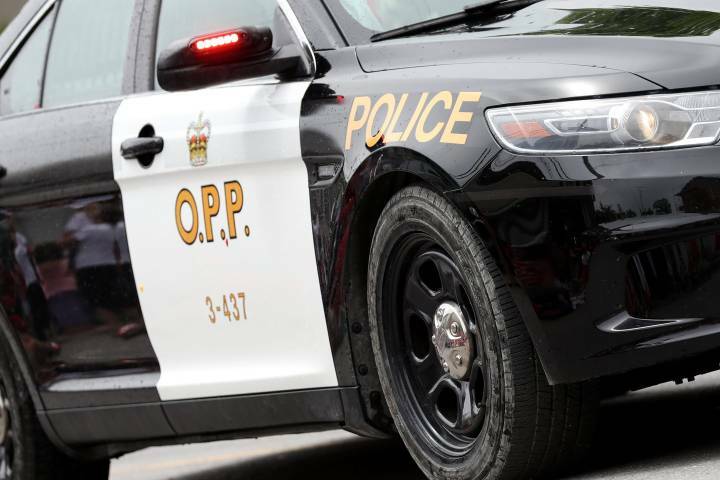 Man facing numerous counts after OPP seize thousands in stolen items and drugs: OPP say the drugs included marijuana, cocaine, and cannabis resin. 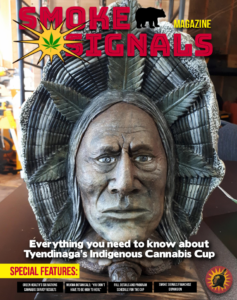 Members of the Senate’s aboriginal affairs committee, chaired by Liberal Saskatchewan Sen. Lillian Dyck, claimed the Trudeau progressives did not consult enough with First Nations, Inuit and Metis communities, and that quick passage of pot legalization would be paving them another road to hell. 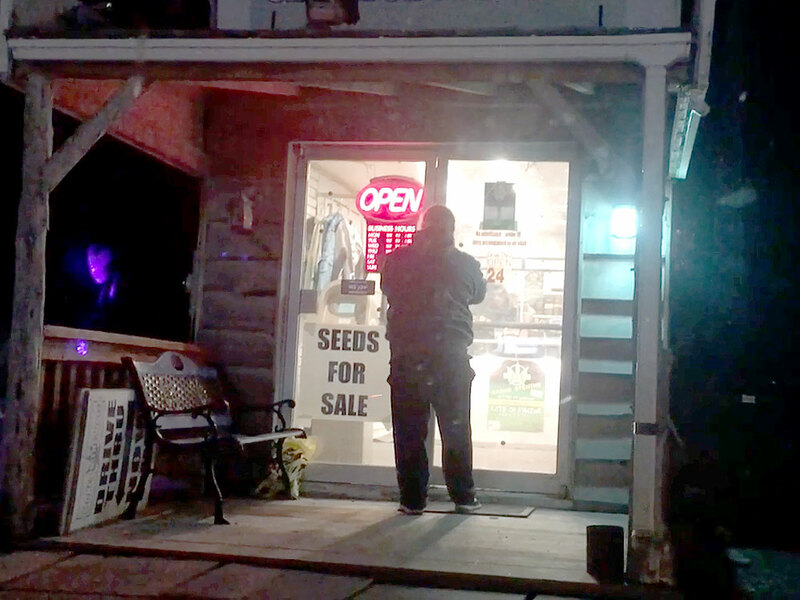 On Tyendinaga Mohawk Territory on the shores of Lake Ontario, dead centre between Toronto and Montreal, there are more than 20 pot dispensaries and at least 30 smoke shacks selling cheap cigarettes.